Earn up to 60 free spins and 40 super spins on the new game from Yggdrasil! Yggdrasil’s sequel to Cazino Zeppelin has just been released and has the same pay mechanic in the free spins but comes with an added layer of entertainment from no less than five different collectible features. Join the heroine Stella on the reels of this mesmerizing game to score wins that can exceed 11,000x your bet. 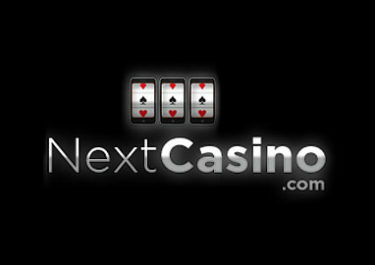 While playing the new game, you will earn free and super spins in four stages. 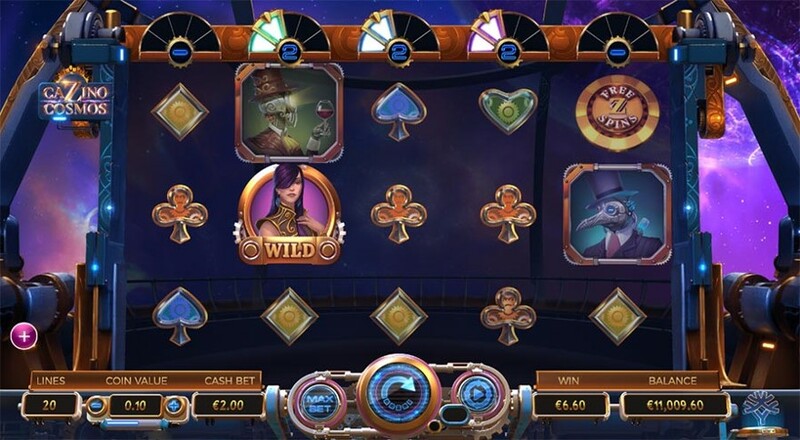 The new game, which has been released on 24th January 2019 is the sequel to the immensely popular Cazino Zeppelin slot. 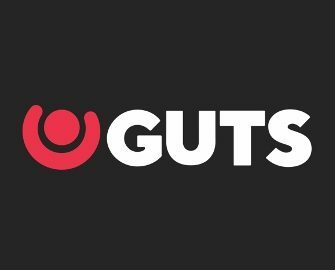 Join the celebrations for the launch and earn up to 60 extra spins or 40 super spins, simply by wagering on any of the video slots Guts Casino until 3rd February 2019. Terms and conditions apply. 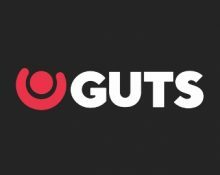 Deposit minimum €20 and wager €30+ | €155+ | €405+ on any video slot at Guts Casino until 23:59 CET on 3rd February 2019 to receive a wager reward of 10 | 20 | 30 extra spins on Cazino Cosmos at €0.20, for a total 60 extra spins. Then wager an extra €500+ to receive an additional 40 Super Spins, worth €0.40 each. 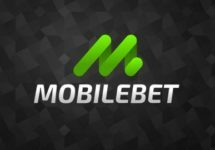 Each batch of extra spins and super spins cards are triggered automatically every single time players reach a wagering level. 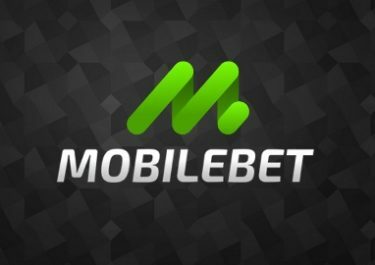 Extra spins and super spins will be credited instantly via a Reward Card in your rewards section upon completing the wagering requirements. Winnings from the free and super spins are cash, no wagering requirements. Cazino Cosmos is a video slot with five reels, three rows, and 20 fixed pay lines. The game that has the same pay mechanic in the free spins like Cazino Zeppelin but comes with an added layer of entertainment from five different collectible features. Spinning the reels on desktop or mobile devices will cost you 0.10 to 30 coins. The RTP of this high variance game is set at 96.00%.